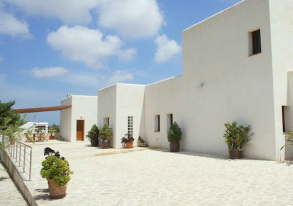 INFINITY IBIZA offers luxury property and travel services. We assist our clients in buying, selling and renting the best villas, apartments and hotels. Whether you come to Ibiza for a holiday or plan to make Ibiza your home we are your committed property, lifestyle and holiday advisor. Let us start your search for the perfect stay in Ibiza! 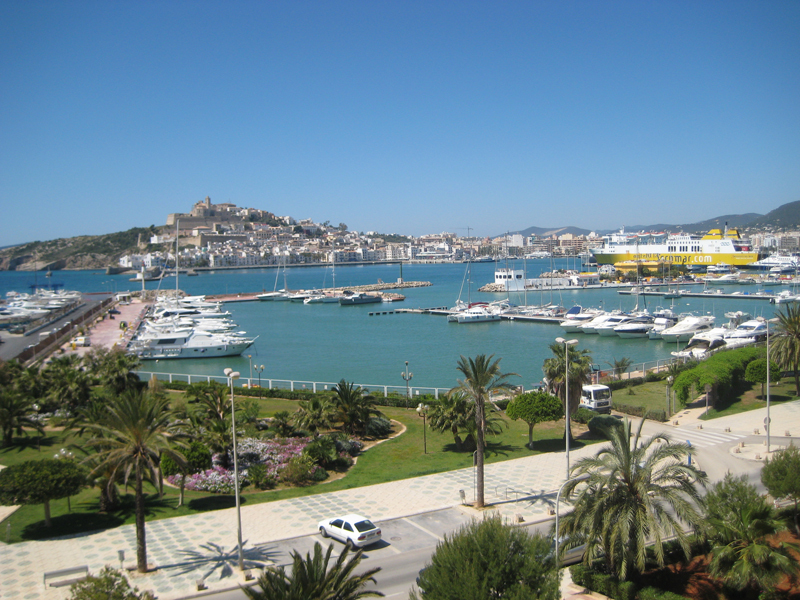 Ask about our selection of luxury properties in Marina Botafoc, one of the best positions on the island within walking distance of Talamanca Beach, Ibiza town and trendy clubs. Please CONTACT US if we can assist you with any request. FOLLOW US for the BEST OFFERS! LIKE INFINITY IBIZA on Facebook or join us on Twitter and be the first to hear about special promotions and offers on accommodations and travel services! INFINITY IBIZA Your Property, Lifestyle and Holiday Advisor in Ibiza. Copyright 2016.